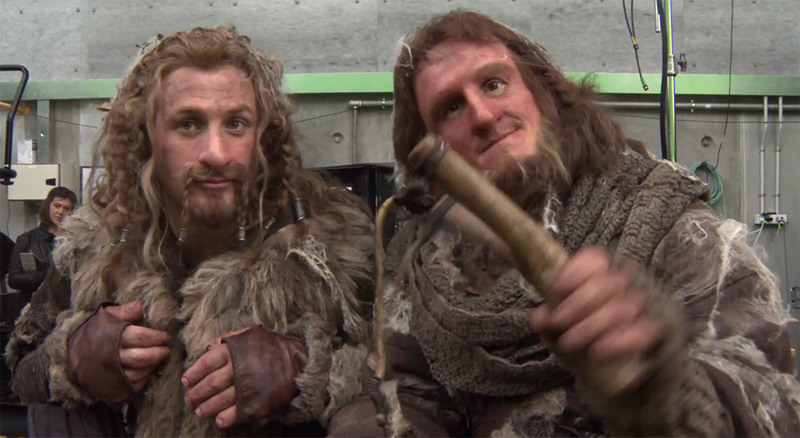 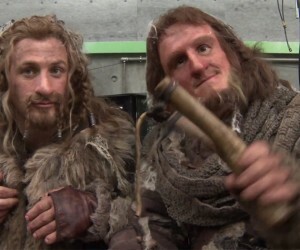 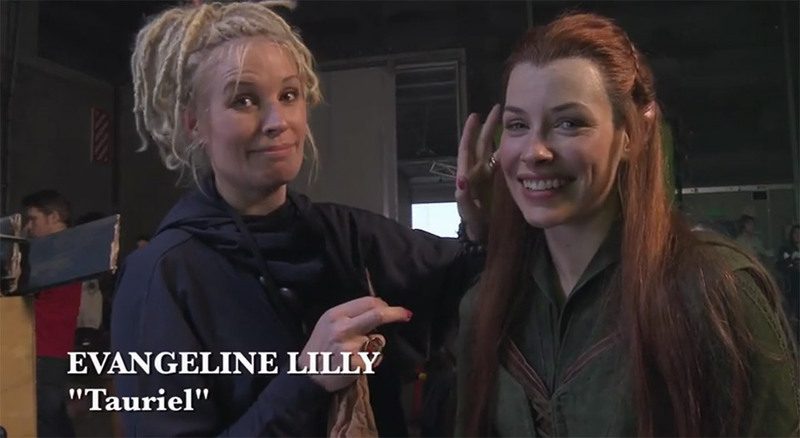 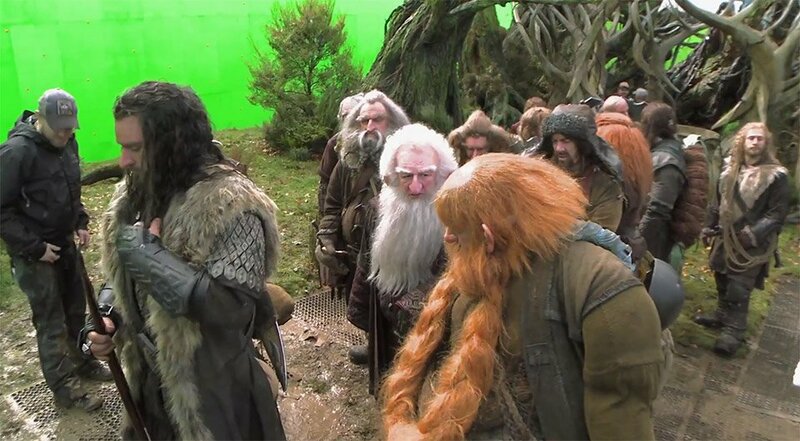 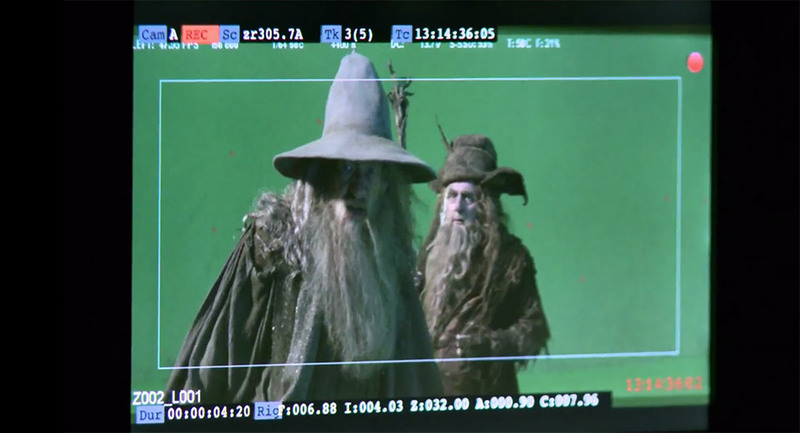 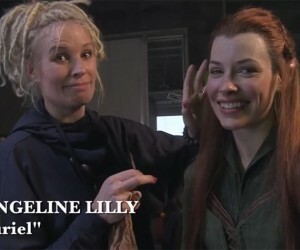 Go behind the scenes on the filming of Peter Jackson’s Hobbit trilogy. 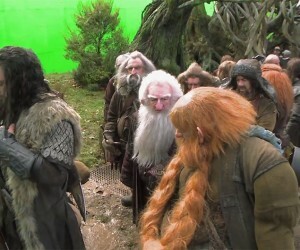 Director Peter Jackson and many of the film’s crew discuss the shooting and post-production of the second and third films in the series. 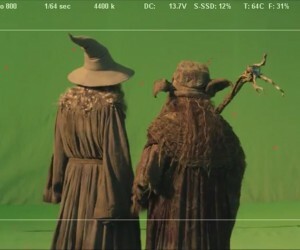 Second Unit Director, Christian Rivers, discusses his role as the director of the “Splinter Unit” and his work alongside Jackson. 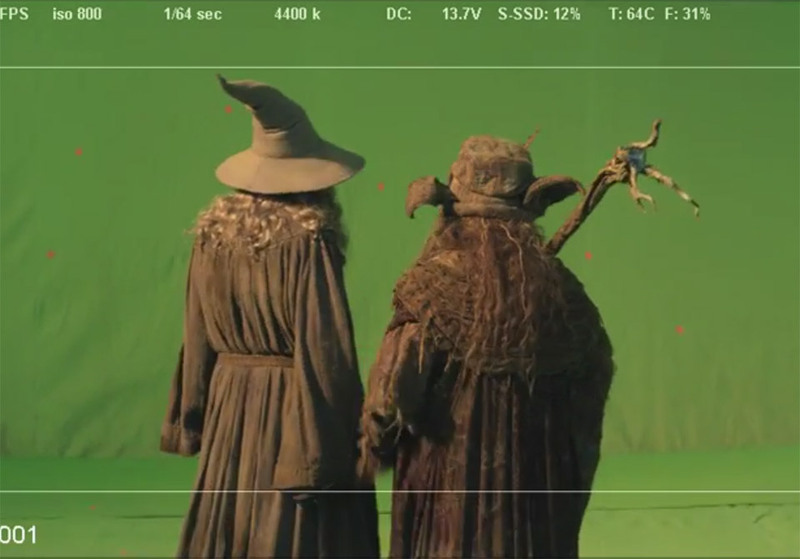 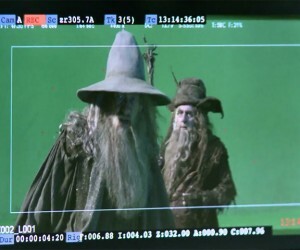 We get to see Rivers as he directs Gandalf (Ian McKellen) and Radagast (Sylvester McCoy) in a dramatic scene in front of a green screen. 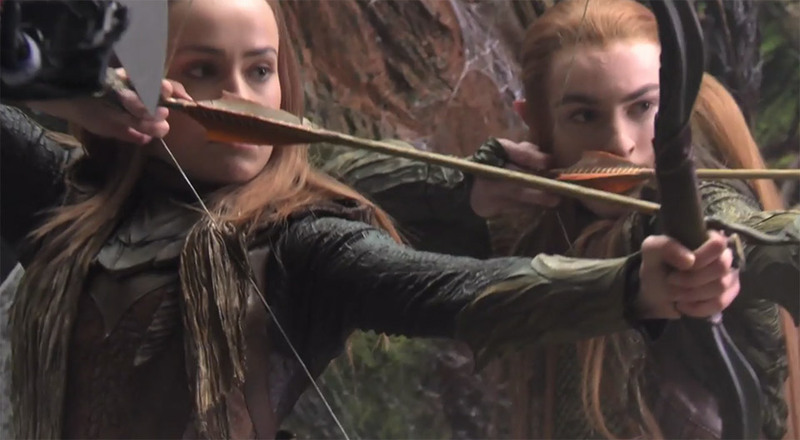 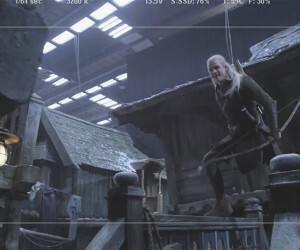 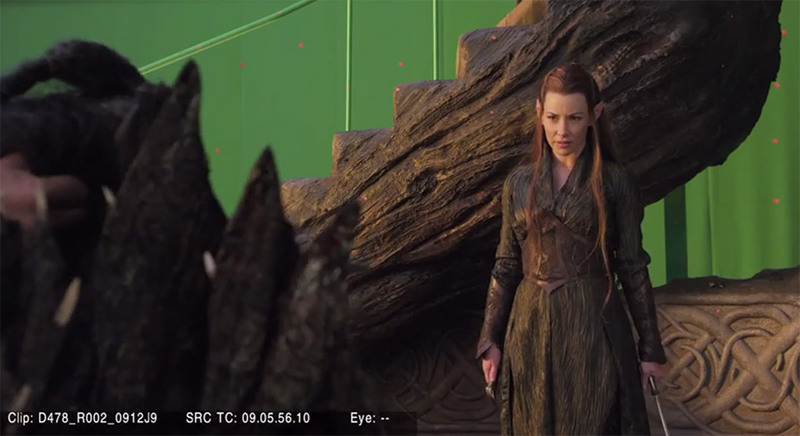 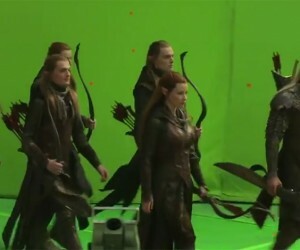 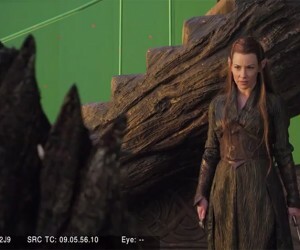 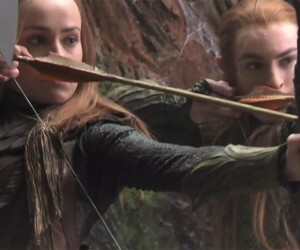 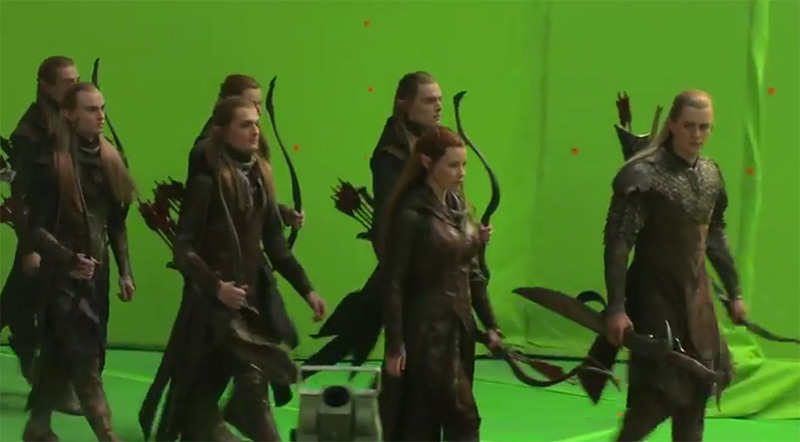 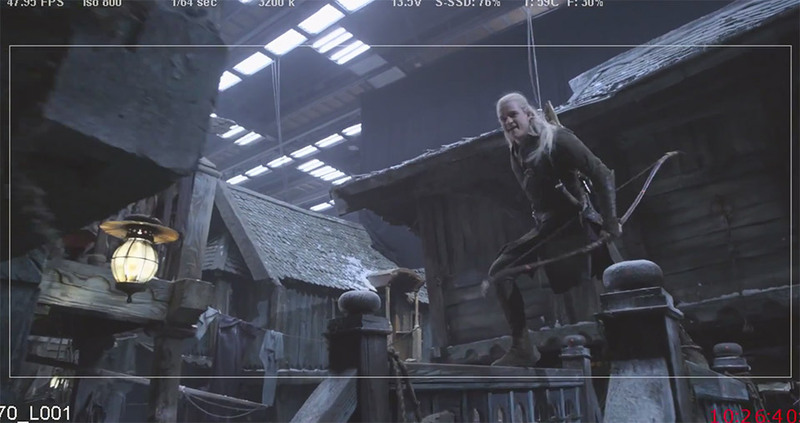 We also see the dwarves battling with a yet-to-be-added spider, Evangeline Lilly as Tauriel and Orlando Bloom doing a few stunts as Legolas.